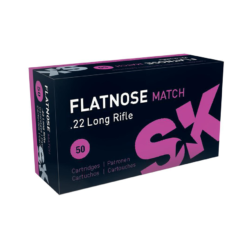 SK Flatnose Match .22lr 40 gr. 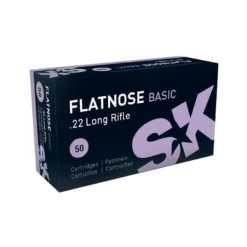 SK Flatnose Basic .22lr 40 gr. 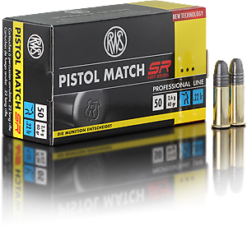 Eley Match OSP .22lr 40gr. 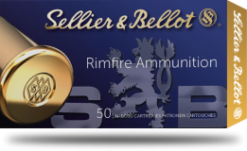 Eley Match Pistol .22lr 40gr. 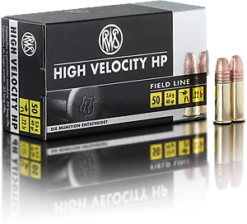 Lapua Midas Plus .22lr 40gr. 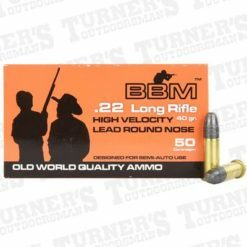 Lapua Polar Biathlon .22lr 40gr. 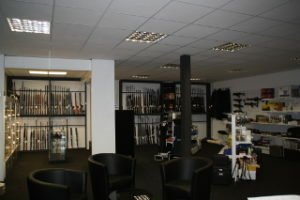 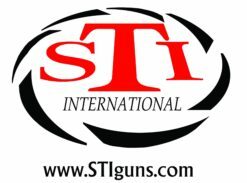 SK Rifle Match .22lr 40gr.